The plaintive layered melodies of ‘Khorasan’ by Sami Yusuf go straight to the heart. Ethereal and meditative, it fills the listener with longing for a destiny still to come. 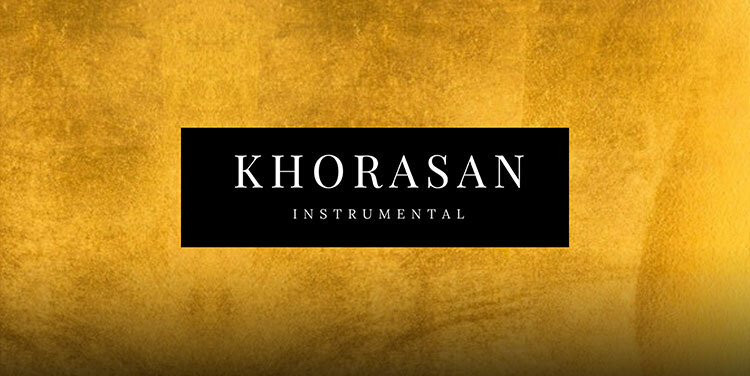 Inspired by Paulo Coelho’s The Alchemist, ‘Khorasan’ is a journey through a dream-like soundscape of rhythms and tones whose meaning lies just beyond memory. The haunting sound of the duduk, accompanied by the ney, santoor and epic percussions bring rich texture and gravitas to this instrumental composition.